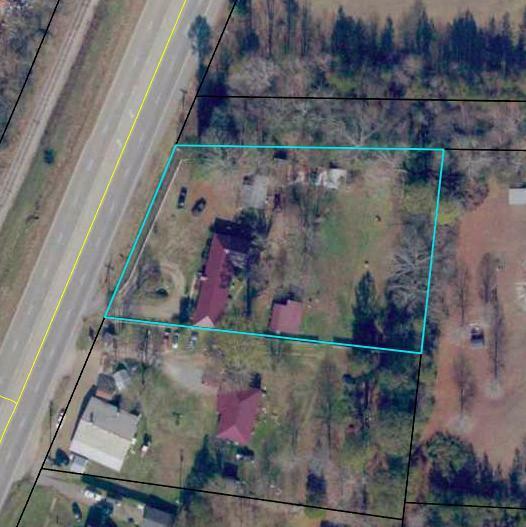 Home is located behind store front on Highway 27, New metal roof, Several handyman projects need completed with Lots of space to enjoy. 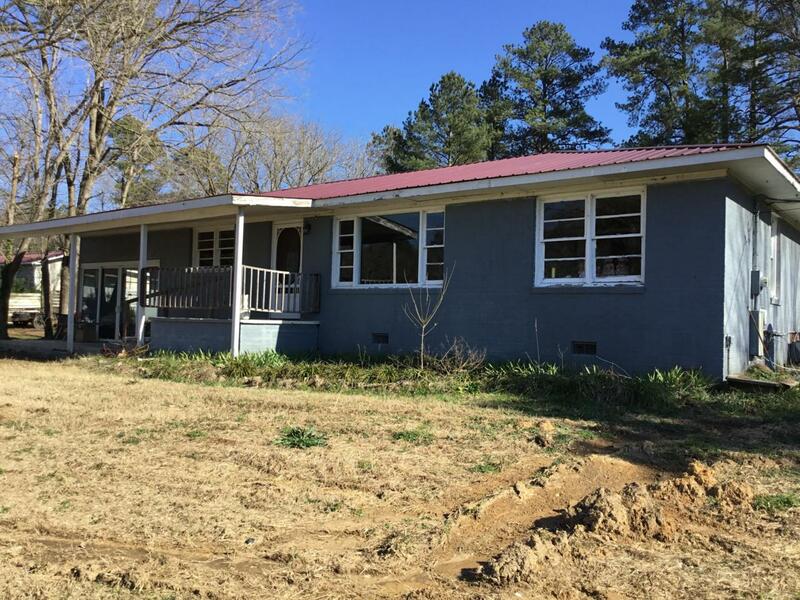 Wood windows Flooring consists of hardwood, laminate and carpet., Has central heat & air but needs maintenance.New septic system & new infiltration system.Great location just down Hwy 27 from Walmart and area plants. Traffic count is very high for potential buyer to run store and live behind business. Store fronts Highway 27 with circular drive with good business potential. New Metal Roof.Mostly Rock surrounds store. Store has 2829 sq footage. Store has plenty of potential but interior complete renovation needed.